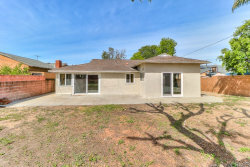 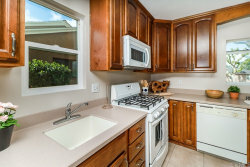 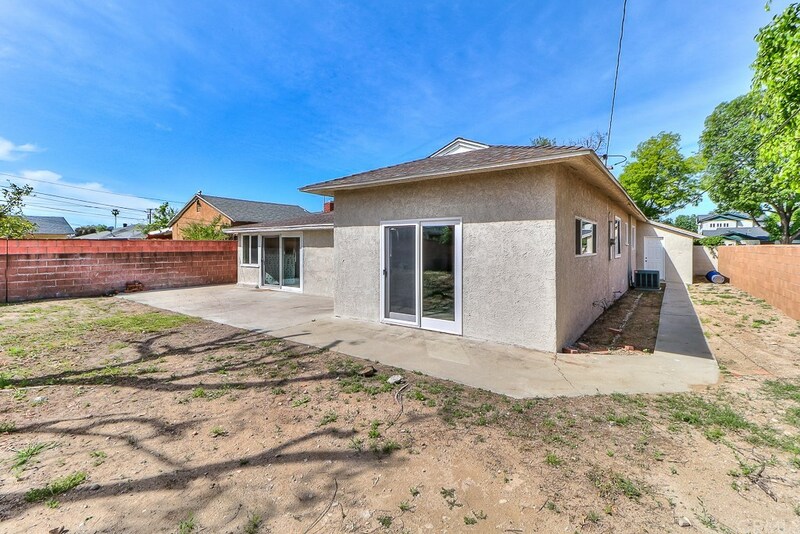 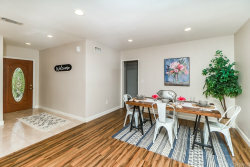 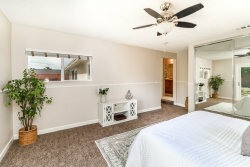 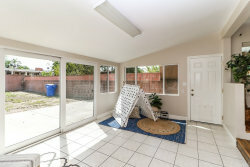 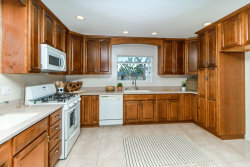 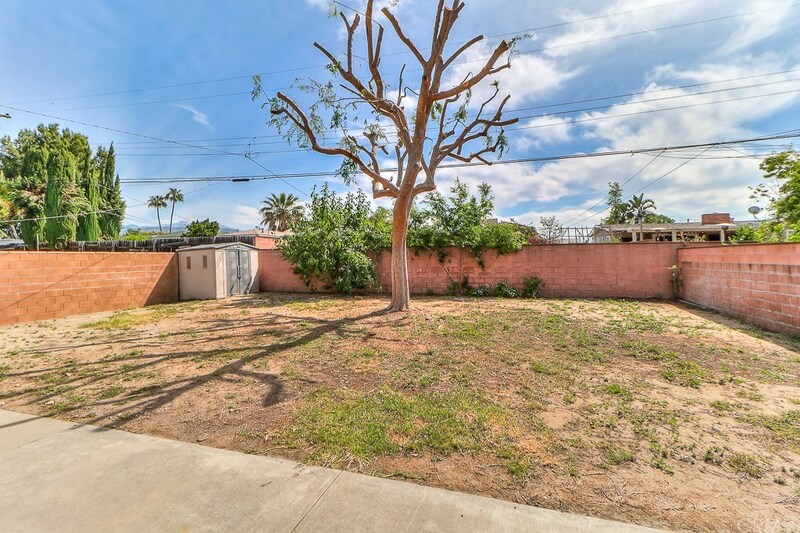 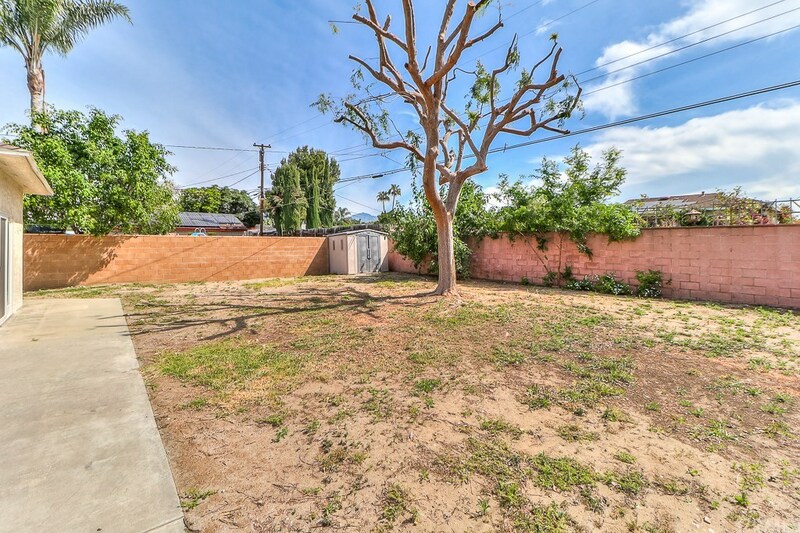 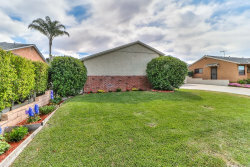 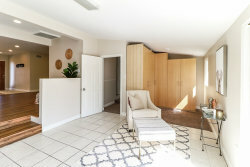 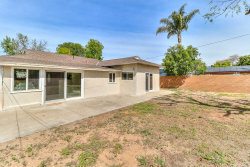 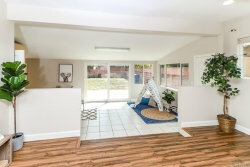 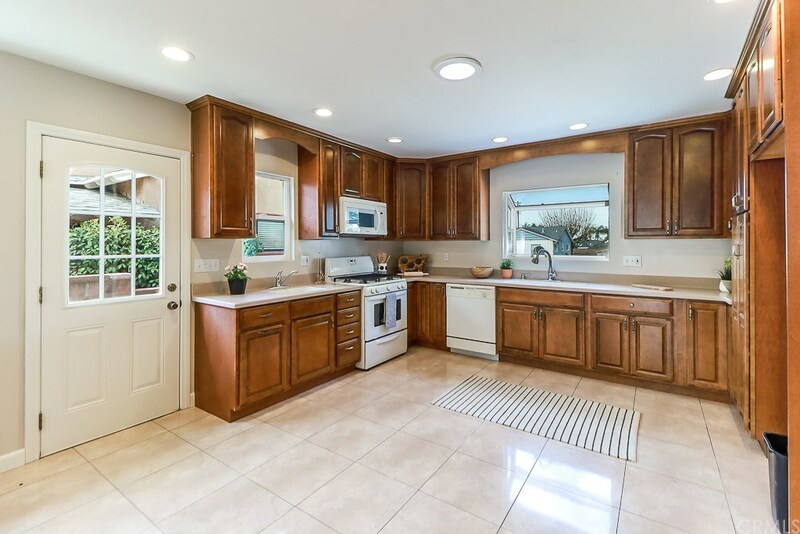 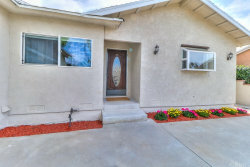 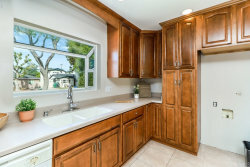 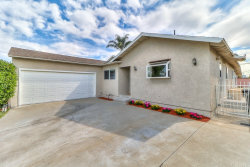 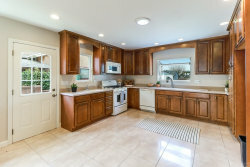 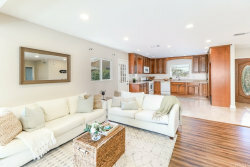 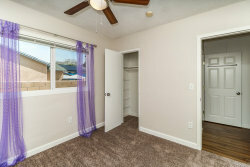 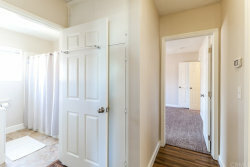 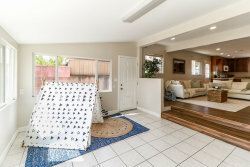 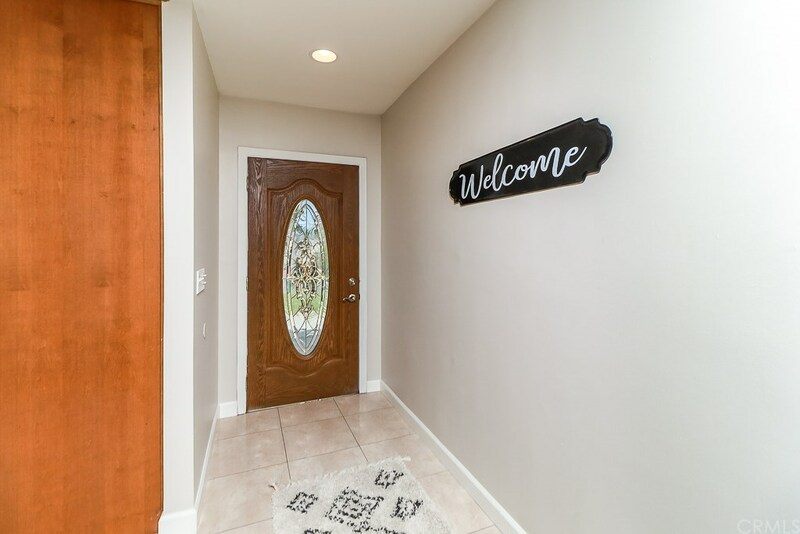 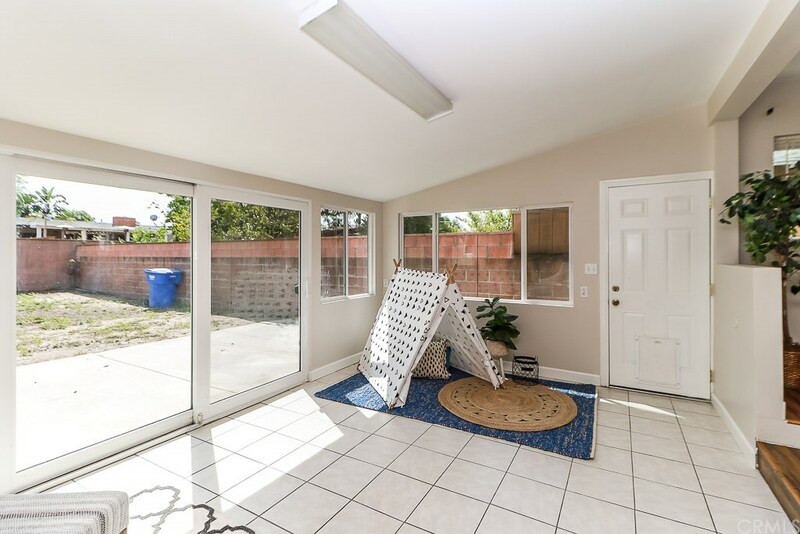 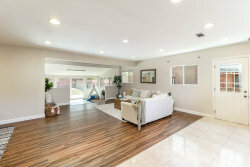 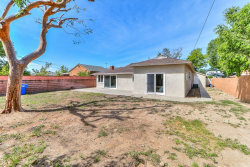 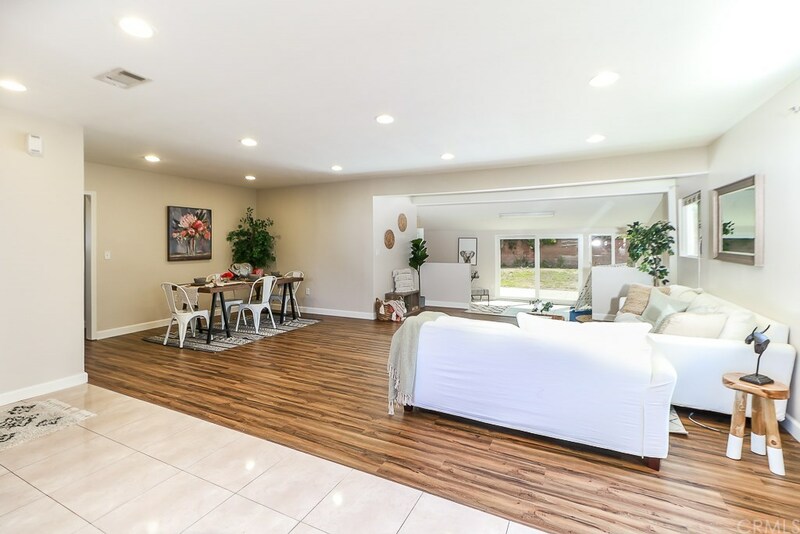 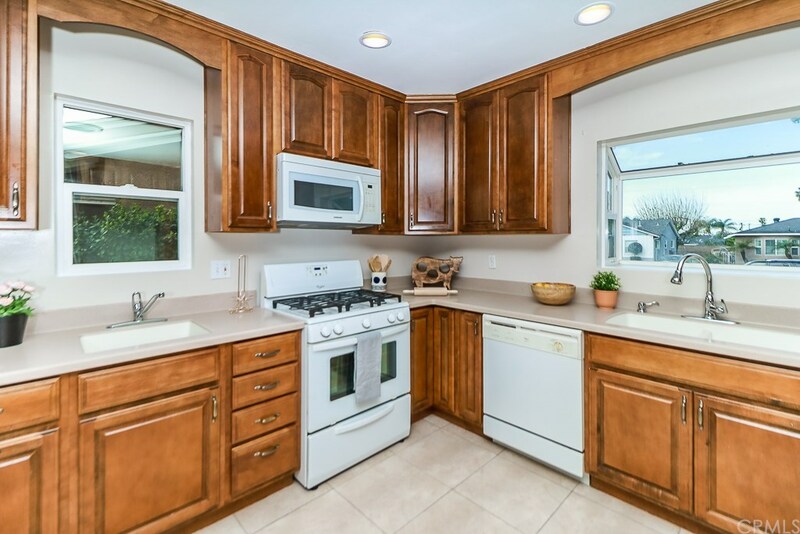 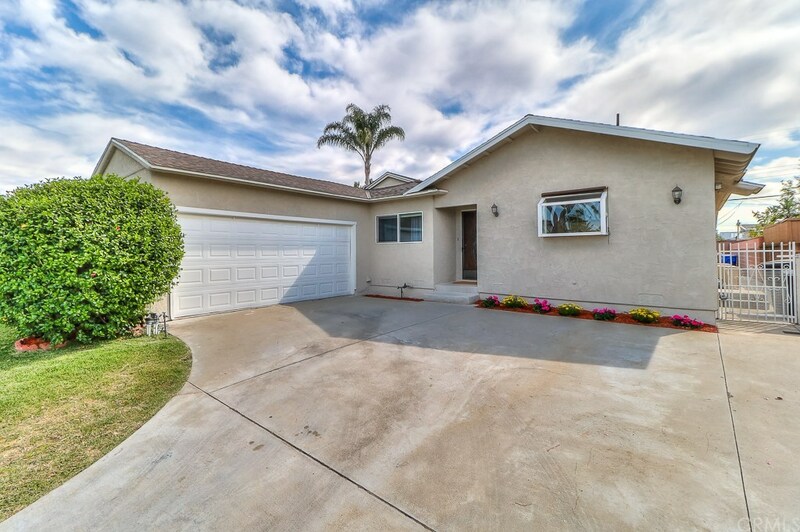 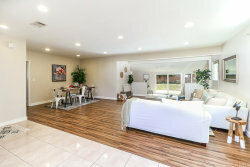 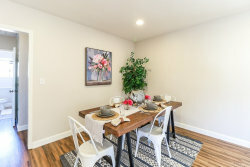 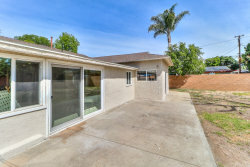 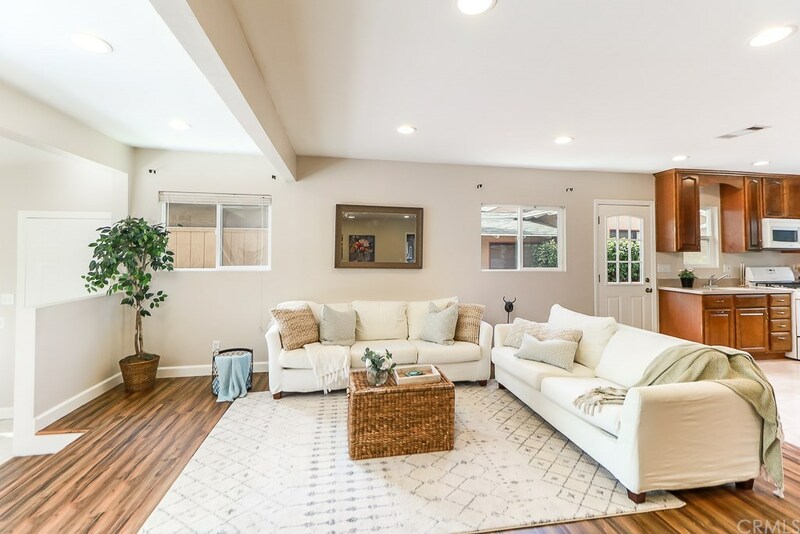 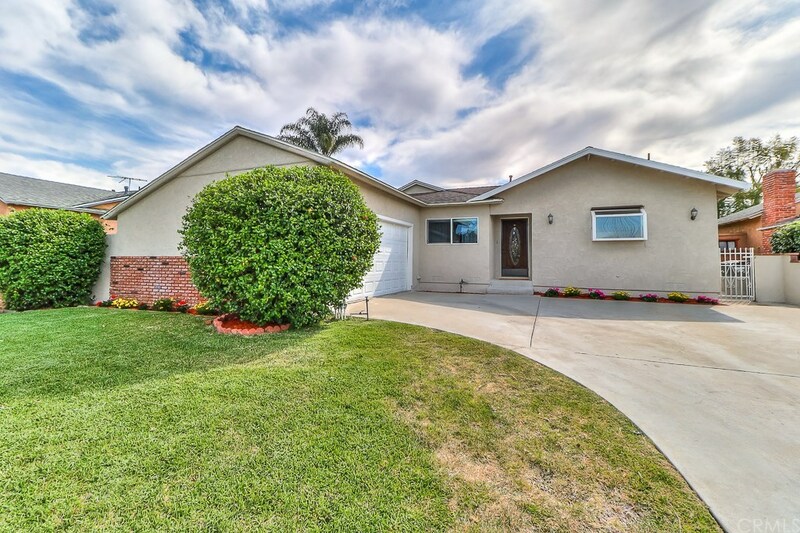 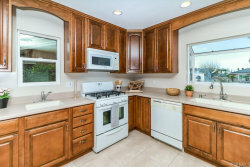 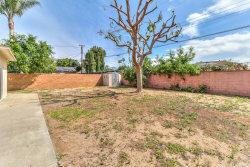 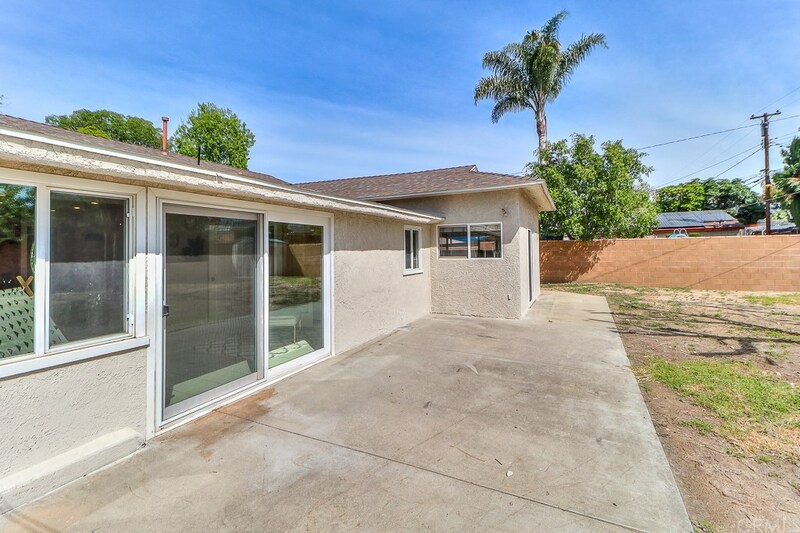 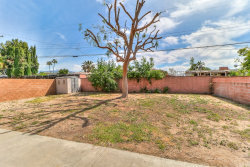 UPDATED NORTH COVINA HOME WITH AN OPEN FLOOR PLAN!!! 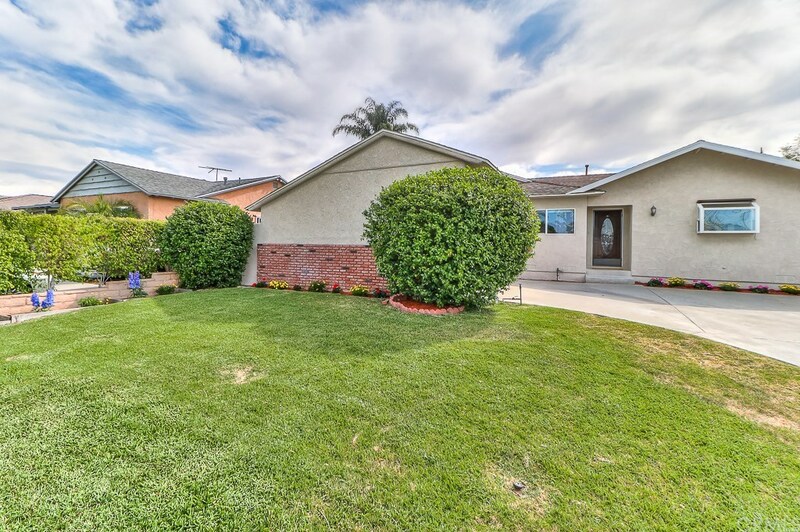 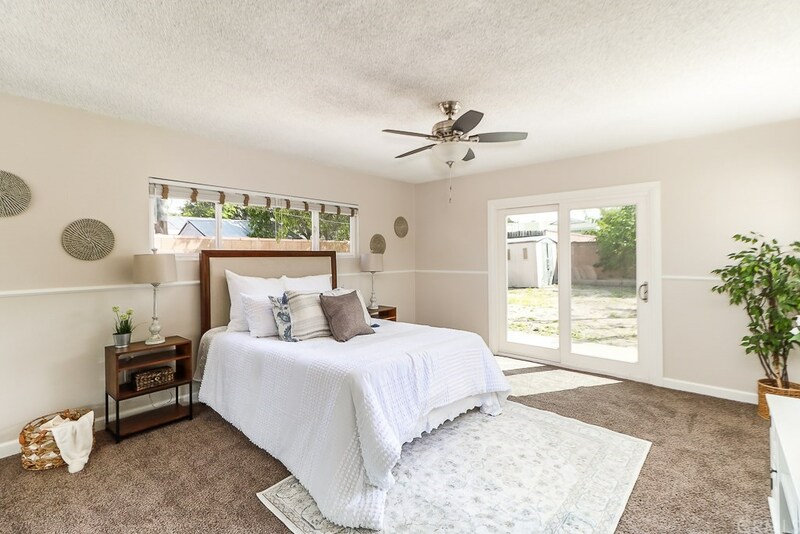 From the freshly painted stucco to the meticulously landscaped luscious grass surrounded by bright multi-colored flowers, this property has excellent curb appeal. Entering through the front door, the massive size of the home is on full display with clear sightlines from the kitchen through the dining and living room, into the den and clear to the back yard. 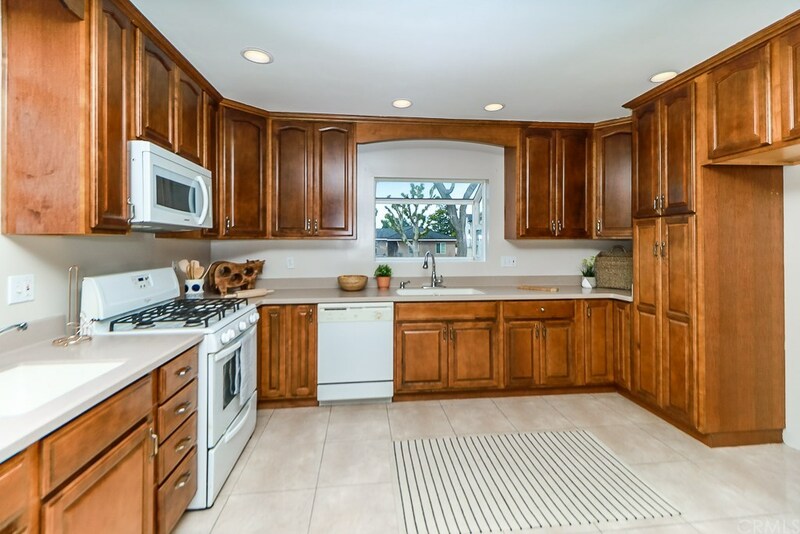 The expansive upgraded kitchen boasts quartz counter tops with ample counterspace, beautiful cabinetry and a built in second utility sink. 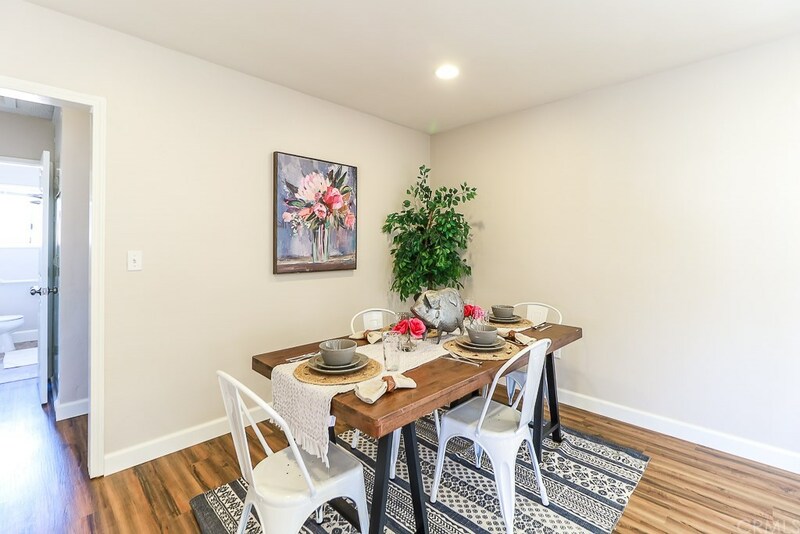 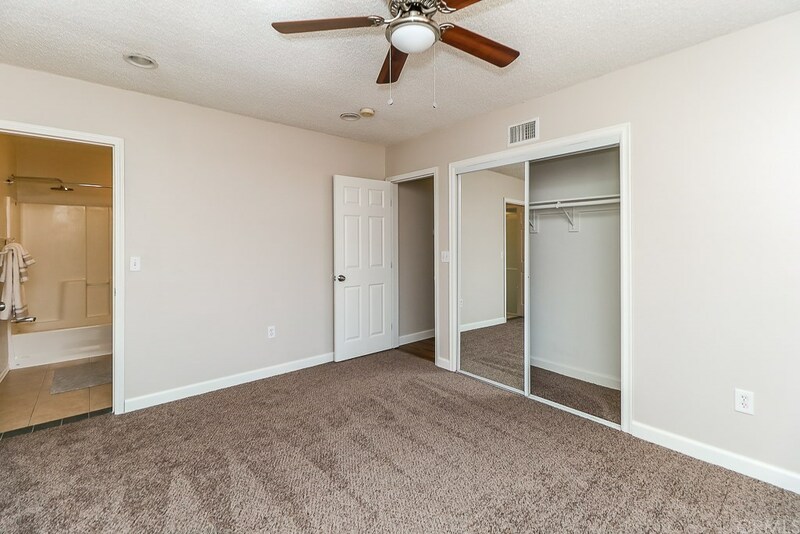 The spacious living and dining room stuns with brand new hard surface flooring throughout. 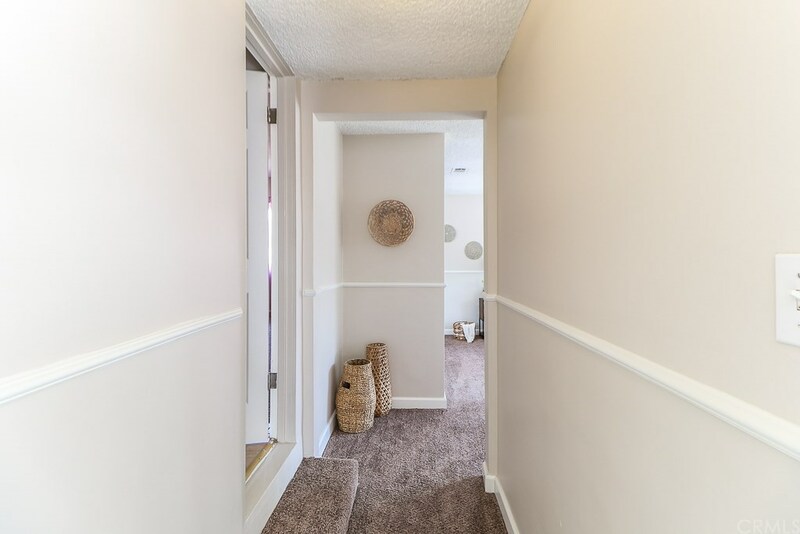 Down two stairs is an additional den just waiting to be converted to fit your interests: This space would make a perfect kids play room, pool table/ game room, or relaxing area to knit, craft or read. 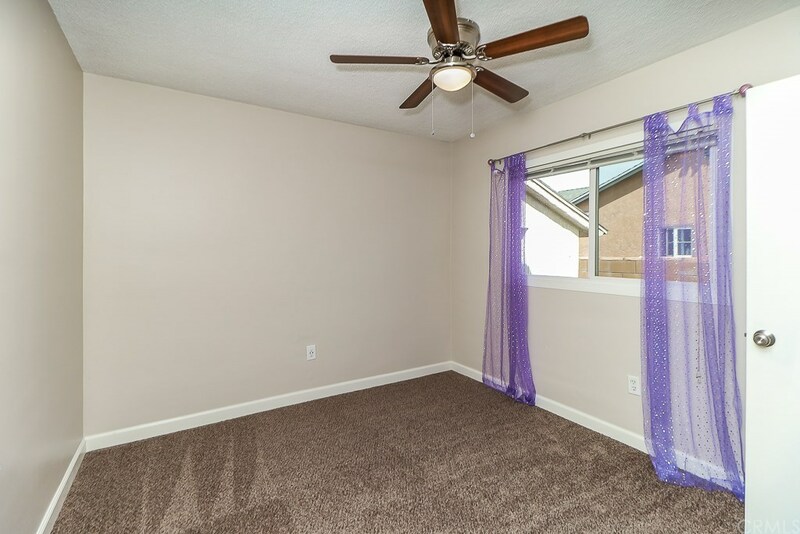 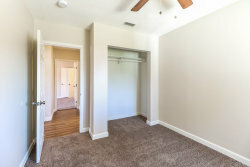 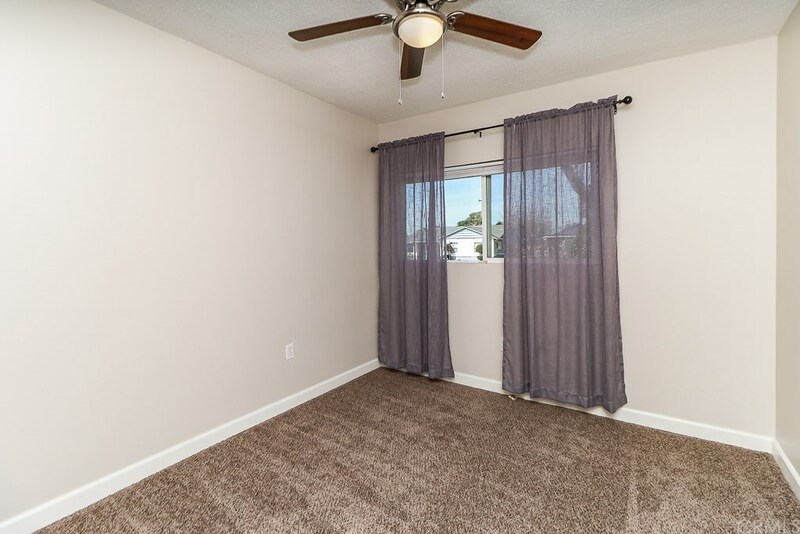 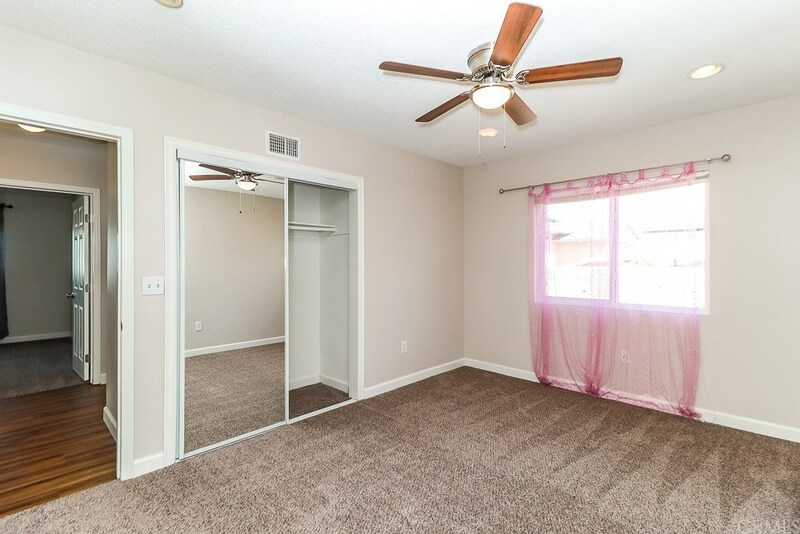 All four bedrooms contain brand new carpet and are good-sized, including a large master with an oversized closet. 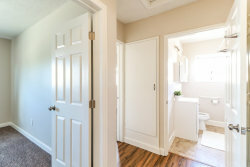 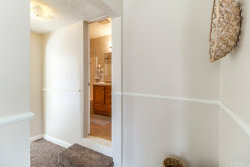 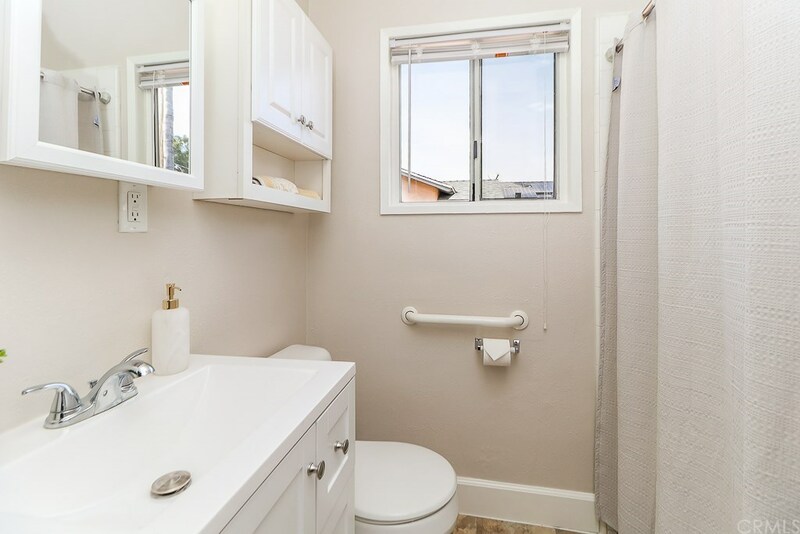 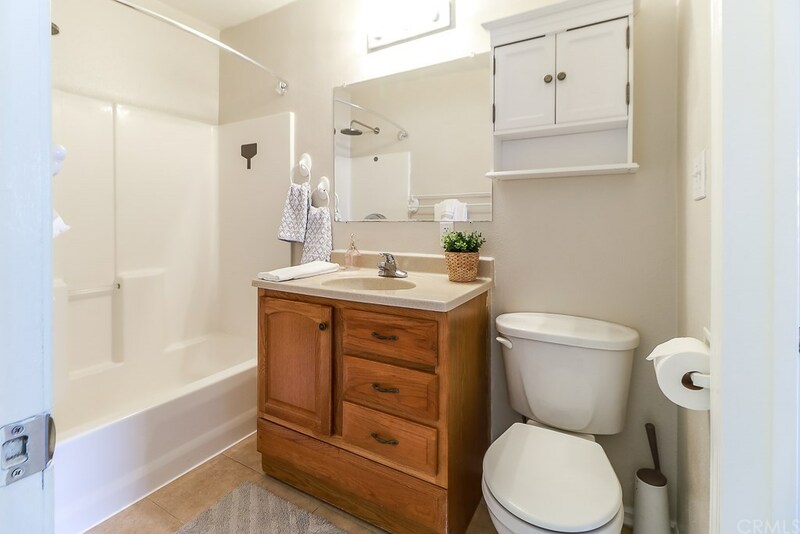 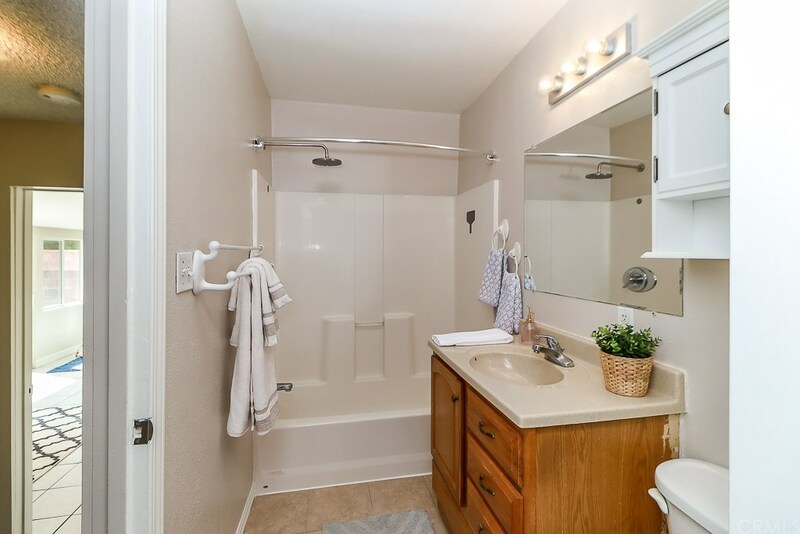 There are two full bathrooms, strategically designed to provide access from multiple rooms. 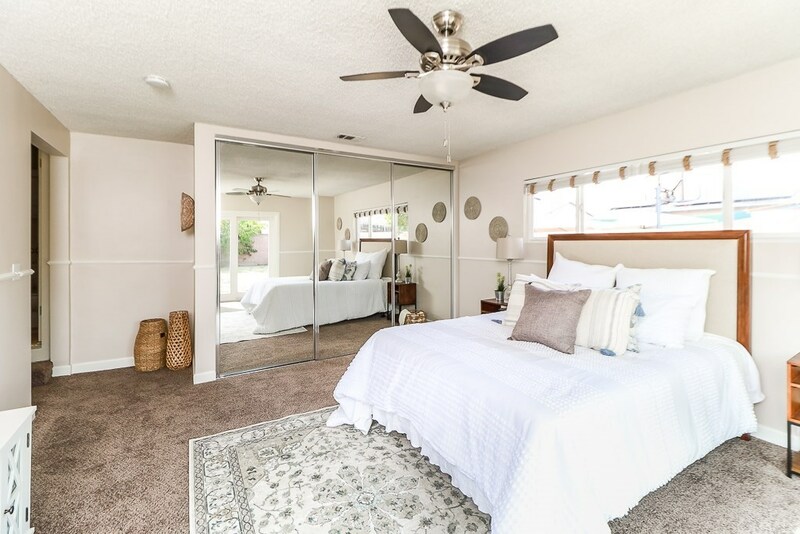 The open and spacious backyard can be accessed through sliders both in the den or the master bedroom, and the size of the expansive lot offers many possibilities for outdoor fun. 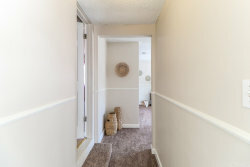 There are too many upgrades to list, including newer plex plumbing, newer windows and new paint and flooring. 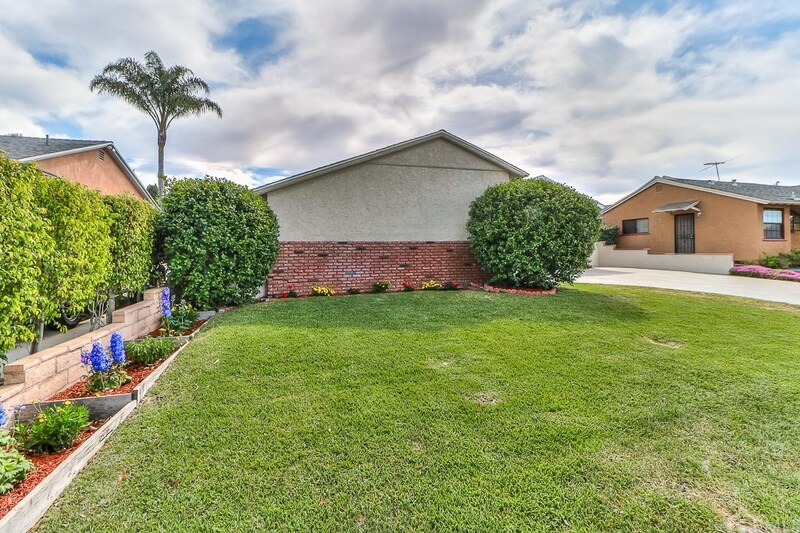 Located in the desirable Charter Oak School District, the home is walking distance to Cedargrove Elementary. 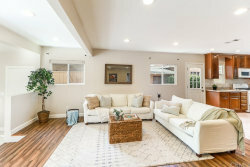 Don't delay, schedule a showing today!